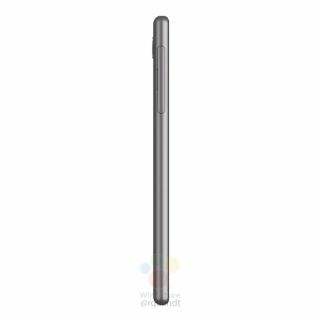 Earlier today, it was reported that Sony’s upcoming Xperia XZ4 smartphone could be implementing a cinematic aspect ratio for its display, with news of the company’s trademark filing of the name “CinemaWide” at the European Union Intellectual Property Office. 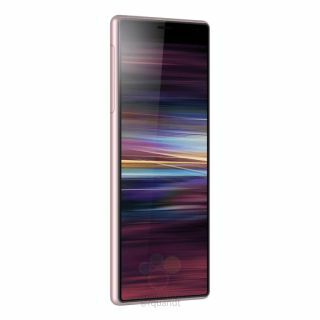 Now, leaked images have appeared not of the Xperia XZ4, but of what’s said to be Sony’s upcoming midrange offering, the Xperia XA3. 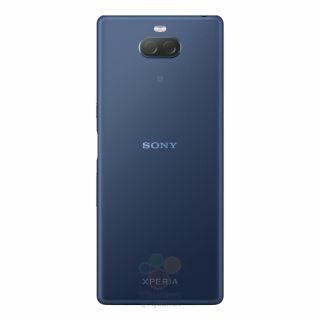 Of course, none of this has been confirmed by Sony, though the company’s new range of smartphones is expected to be revealed at its MWC 2019 press conference on February 25.